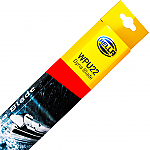 Twin Pack 22" and 16 Triple Pack 22", 16" and 16" Driver Side 22" Passenger Side 16" Rear Blade 16"
Bosch Super Plus Spoiler Wiper Blade 22"
Bosch Super Plus Wiper Blade 16"
Bosch Retro-Fit AeroTwin Wiper Blade 22"
Bosch Retro-Fit AeroTwin Wiper Blade 16"
Upgrade to the latest ‘flat beam’ style wiper on any vehicle which has standard ‘hook’ wiper arms, for the very best performance. 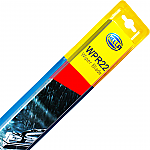 AeroTwin Wiper Blades provide the very best wiping action in all conditions; No Streaks, No Squeaks, No Judder! 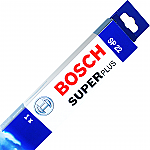 Bosch Super Plus Wiper Blade 22"
It’s remarkable what a difference a quality set of wipers can make to a car. 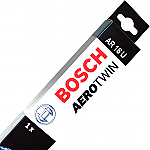 Bosch are well known for producing the very best wipers on the market, and these are no exception! Super Plus Wiper Blades provide a great wiping action, in all conditions; Less Streaks, Less Squeaks, Less Judder! We stock ALFA ROMEO 147 car bulbs for all applications ranging from headlight bulbs going all the way down to interior dashboard bulbs. 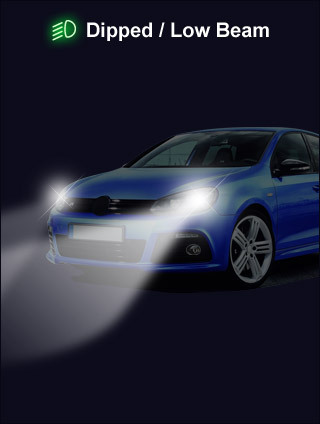 Our data shows that your ALFA ROMEO 147 does not come with Xenon lights directly from the manufacturer but instead uses H7 and H1 headlight bulbs. Many of our customers choose to upgrade their dull, halogen headlights to a brighter, stronger HID variant. We stock HID conversion kits for your ALFA ROMEO that are simple, straight-forward to install and can give you up to 400% more light. 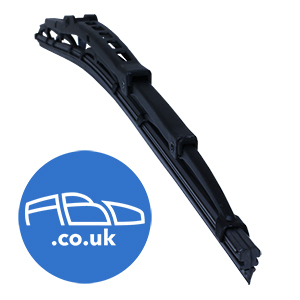 Our wiper blades for the ALFA ROMEO 147 are listed in the wiper blade finder tab and according to our data, are suitable for a 2002-2003 ALFA ROMEO HATCHBACK. Looking To Clean Your ALFA ROMEO? Your ALFA ROMEO 147 needs some tender love and care from time. ABD.co.uk also specialise in supplying only the best quality car cleaning products and equipment. 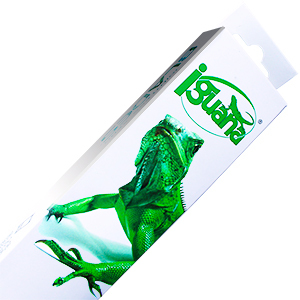 We have products designed to improve and renovate headlights, rain repellent sprays for your windscreen and much, much more. Your ALFA ROMEO will look as good as new.